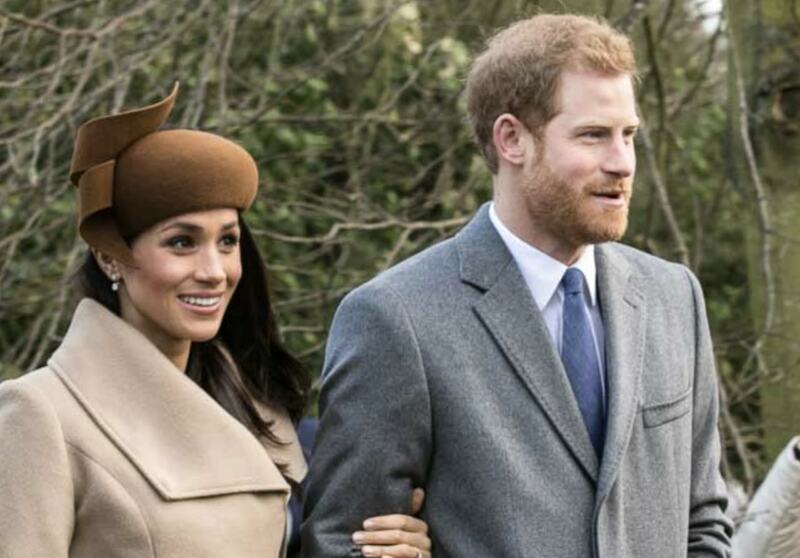 The Express newspaper has published an article titled Is Meghan Markle vegan? The tabloid revealed that Meghan Markle - whose royal title is the Duchess of Sussex - is a foodie who often loves to cook plant-based food. It cites a famous 2016 interview in which the Duchess spoke about her part-time plant-based diet. She said: "When I'm filming, I'm conscious of what I eat. "I try to eat vegan during the week and then have a little bit more flexibility with what I dig into on the weekends. But at the same time, it’s all about balance." But it then goes on to add that Markle 'reportedly loves steak, cheese, chicken and other non-vegan friendly foods'. 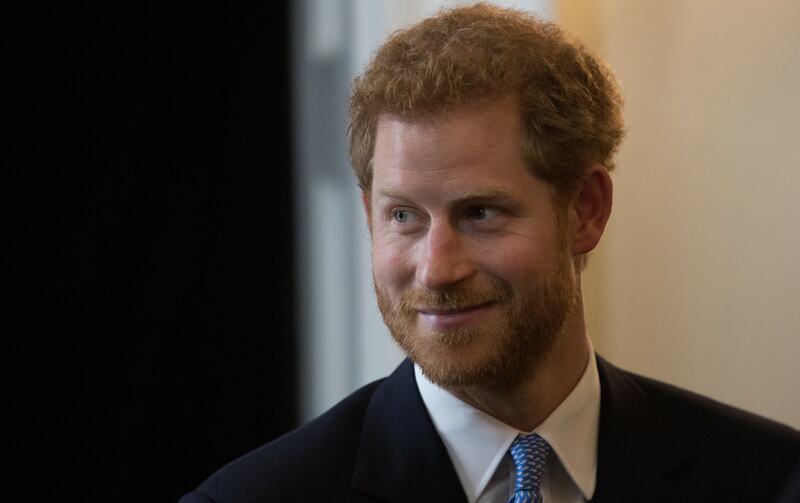 Despite the famous story about Prince Harry proposing over a roast chicken, rumors continue to swirl around whether or not Meghan Markle is vegan. Perhaps this is because she has sported vegan fashion choices in the past. She was recently spotted wearing a pair of animal-free Adidas Stan Smith trainers made by Stella McCartney. Another fashion choice she opts for is vegan leather trousers. In an interview the former Suits actor did with Good Housekeeping magazine, the star spoke about her penchant for the fabric. She said: "My wardrobe for my part in Suits isn't like Working Girl – dressing for work doesn’t have to be so on-the-nose these days...Personally, I love cropped pants in vegan leather, a great fitted blazer and a button-down [shirt]." Markle has also shown that she cares about animals to some extent: according to her former commercial agent Gina Nelthorpe-Cowne, the Duchess refuses to wear or promote fur - a choice that is becoming increasingly fashionable, with John Galliano, Gucci, Versace, Donna Karan, and Michael Kors all ditching the fabric. But if recent reports are to be believed, Markle ditched her weekday plant-based diet during her pregnancy - despite major nutritional bodies saying the diet is safe for all stages of life. According to reports, she was spotted eating a burger 'on the advice of royal doctors'. If this is true, then it would appear Markle may have given up her part-time plant-based diet - as well as obviously not being vegan. Despite the conflicting allegations, what's interesting about this article published by The Express, is that veganism itself is such a big story. When any piece featuring Markle is bound to appeal to numerous readers, it is fascinating to see that veganism has gained such mainstream appeal in recent months, that it too is now a hot topic for writers. Is Meghan Markle vegan? Right now, there is no conclusive evidence to suggest that she has made the move, and some reasons to suggest that she hasn't. But she seems to be taking some compassionate steps with her dietary and fashion choices. Will she one day become the first vegan royal?